Kindergarten is a very special and important year for you and your child! The children will be learning new things, and creating wonderful memories during their first year of school. 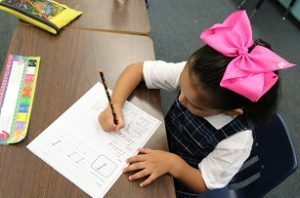 Our goal for your child is to love coming to school each day and to achieve both academically and socially. 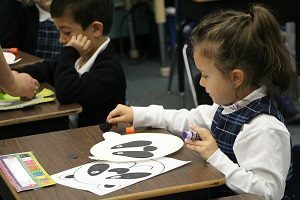 The Kindergarten curriculum actively involves language arts, math, science and social studies.